Thread: Alliance "Sadr" warns Abdul Mahdi .. 6 months is almost over .. We will not wait too much ..! 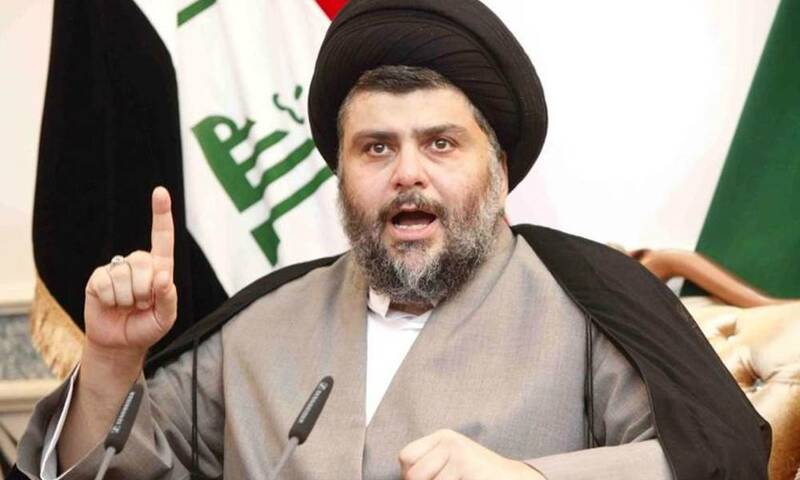 Sadr's alliance said that he would not be too patient with Prime Minister Adel Abdul Mahdi to implement his government program. The head of the coalition Hassan Aqoli in press statements, that 6 months is almost the end of the life of the Iraqi government and Iraqneeds quick solutions, but the reality on the ground that the people did not feel any change so far. He said that there are voices rising within the House of Representatives to pressure the executive to abide by its government program, stressing that the Alliance will not wait much, and that the support of his alliance to Abdul Mahdi depends on the latter's commitment to implement his government program, which included timelines voted by the House of Representatives.